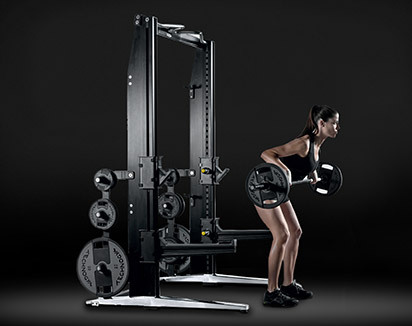 Technogym products are used by champions at major events around the world. 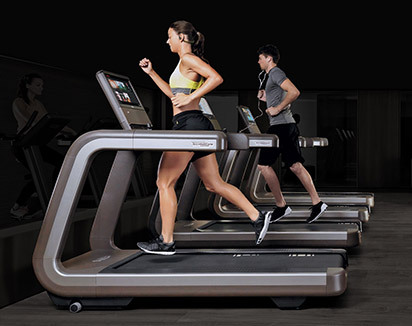 In 2016, Technogym was selected as the exclusive Official Supplier of the Rio 2016 Olympic Games for the sixth time in a row, following Sydney 2000, Athens 2004, Turin 2006, Beijing 2008 and London 2012. 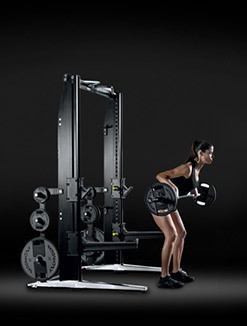 Technogym provided the equipment, services and solutions required by athletes to enable them to reach their goals. 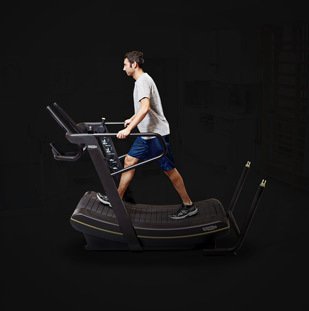 Since the Italia '90 edition of this event, Technogym has been a constant presence at the most prestigious national football competitions. 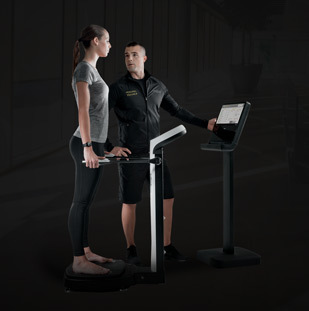 Technogym equipment, services and solutions support the champions of the game, not only during training, but also during the competitions themselves, courtesy of gyms equipped with cardiovascular training, strength and rehabilitation equipment. 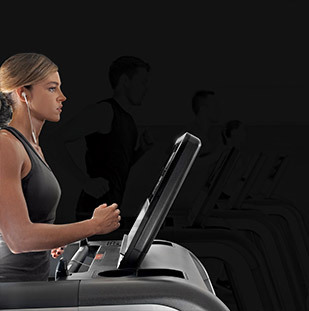 Technogym serves the top sailing teams participating in the America's Cup adventure. 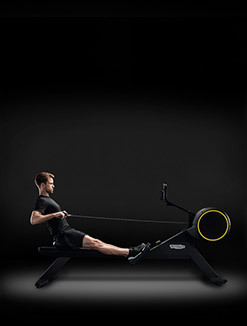 Ever since the days of the "Moro di Venezia" boat, the company has been serving teams competing in international races which require strength, endurance, technique and great skill. 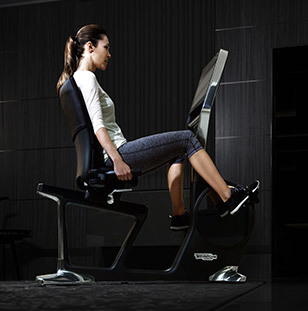 Teams like Oracle-USA, Luna Rossa and Alinghi have been training for years with Technogym, which equipped special gyms with the latest design innovations according to the athletes' specific needs. 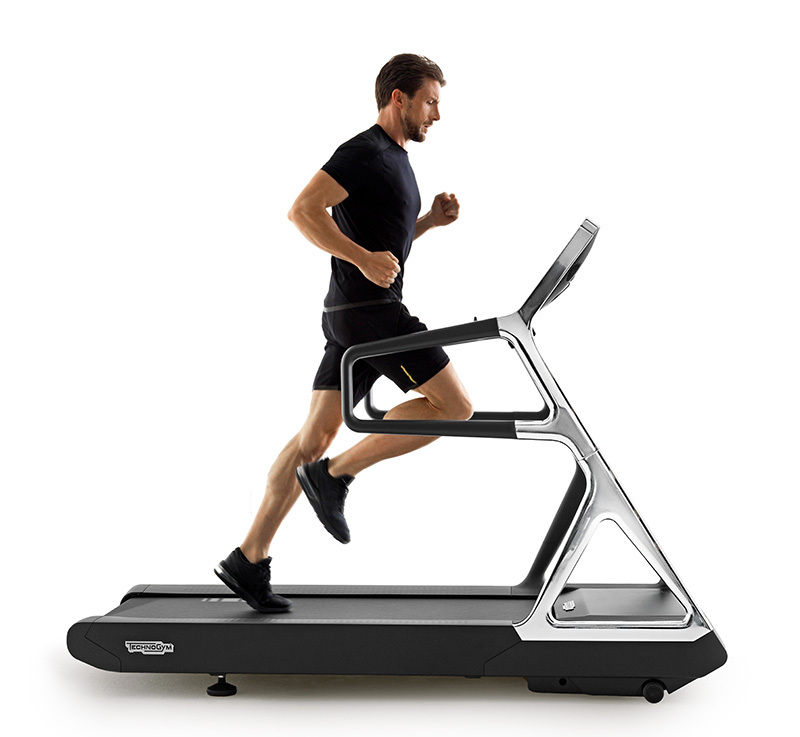 The TOP Excite machine, for example, for exercising the upper limbs, is particularly recommended for grinders. 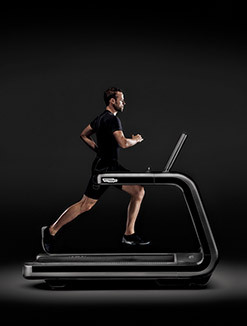 Technogym products are used by sport champions – from football teams and sailing teams to cricketers. What you need for basketball is concentration, discipline and good athletic preparation. 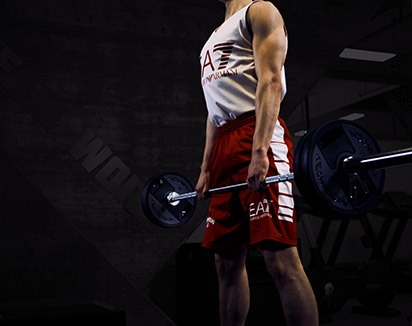 Key requirements include good physical condition, flexibility and muscular strength. 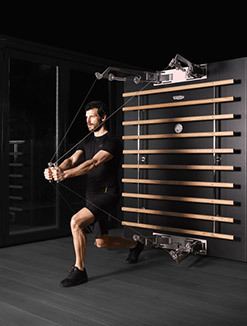 Partner to the Olimpia Milano basketball team, Technogym has fitted out a training facility for the team players with equipment, services and solutions; the best way to approach the on-court challenges. 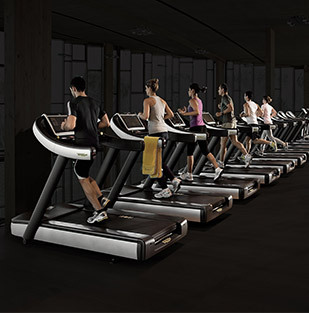 Technogym has announced that it will be renewing its exclusive partnership with Royal Park I Roveri for the two-year 2016-2017 period, consolidating a partnership that has continued since 2010. This partnership has served to strengthen the link between two pillars of excellence in the international arena which share the same goals and the same philosophy. 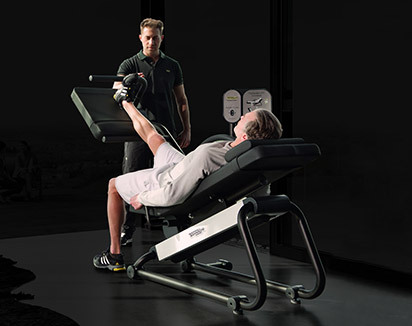 Technogym has equipped the Royal Park I Roveri gym, providing its professional expertise as a guarantee of the appropriate athletic training of players. From 12-15 October 2017, Royal Park I Roveri will host the 74th Italian Open, a sports event that places our country at the highest levels of world golf. In these challenging competitions, which are characterised by high levels of tension and competitive spirit, the athletic training of players is a decisive factor in optimising performance. Golf is a sport in which every single tiny detail can have a decisive impact on a player's chances of winning. 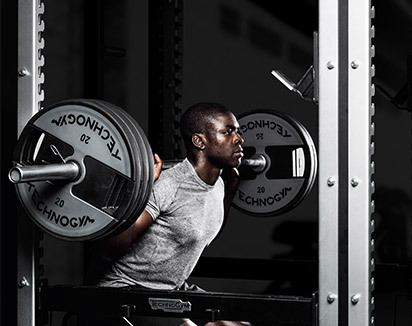 Technogym is proud to play a key role in helping these extraordinary champions to achieve their goals. 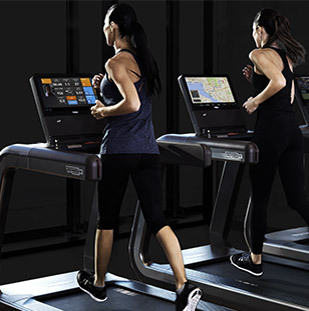 Technogym contributed to the athletic training of drivers from the Ferrari and McLaren teams ahead of the Grand Prix races. 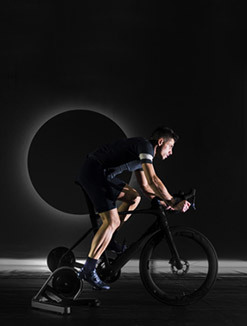 During the races, drivers are subjected to extreme levels of physical and mental exertion, and consequently, proper athletic training becomes essential in order to optimise performance. 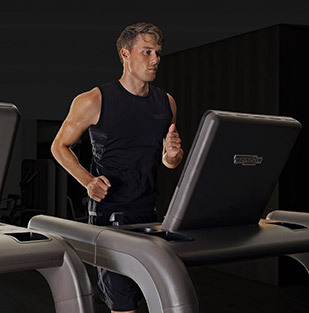 Both at Maranello, the Ferrari headquarters, and at the Mclaren Technology Centre in Woking (UK), the teams use gyms equipped with the latest and most innovative Technogym solutions.